In a bizarre incident recently, a young Rajesh Maru (32), who was attending to a patient in a government hospital in Mumbai, was sucked into an MRI machine because he was carrying an oxygen cylinder. Hopefully, there will be fewer tragedies in future with the next generation of medical imaging devices expected soon in India. Sources say firms such as Wipro GE Healthcare, Siemens and Toshiba are ready with gen next scanners that are safer, boast of reduced in-scan noise levels and are more patient-friendly. Industry sources said there was higher demand for the latest technology from Tier-2 and Tier-3 cities where earlier it took a few years to convince buyers to upgrade. 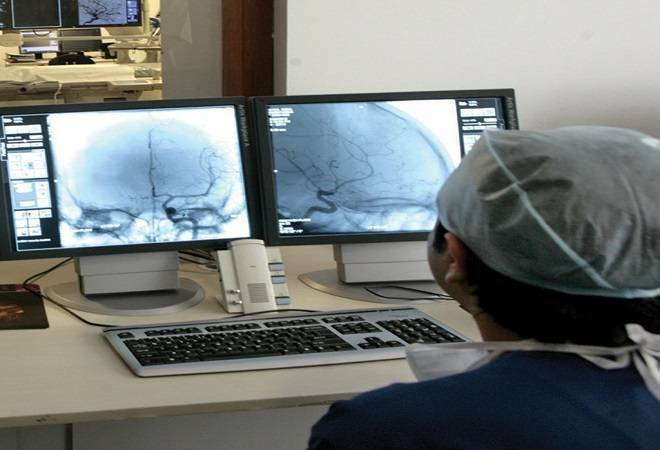 The Indian medical device sector, worth about $5.5 billion, is growing at a 15 per cent compounded annual growth rate. The medical device market is dominated by imported products that comprise around 75 per cent of total sales.